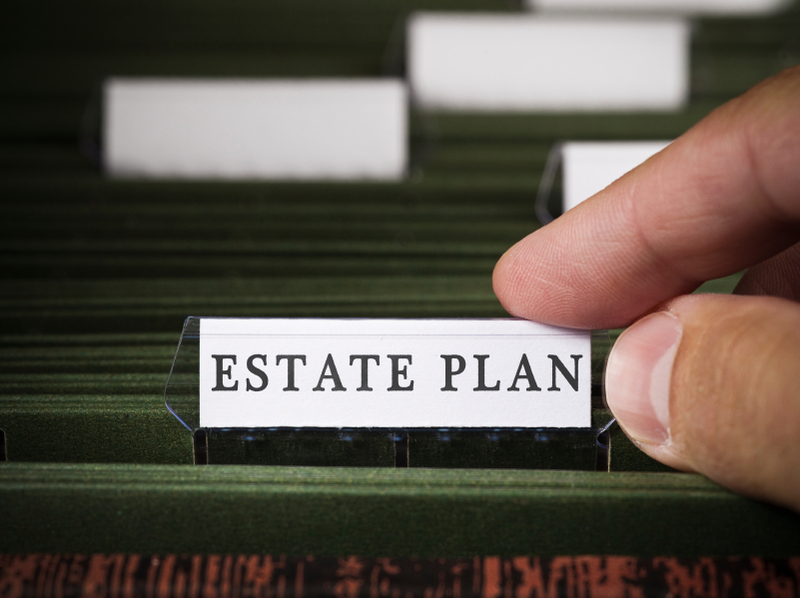 Call Valente Law today at (330) 665-5000 to get the proper plan in place and secure your legacy. We are here to help! Copyright 2017 - Valente Law, LLC - http://valente-law.com/privacy-policy-terms-conditions/ - This entire website may be considered ADVERTISEMENT MATERIALS. Offered for informational purposes only; not legal advice.